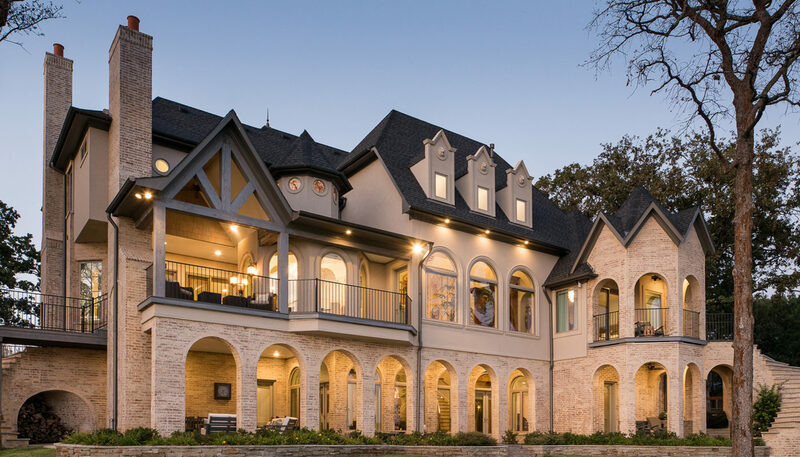 MjBrown Distinctive Homes is a true custom homebuilder. We are committed to personal attention and uncompromising excellence. 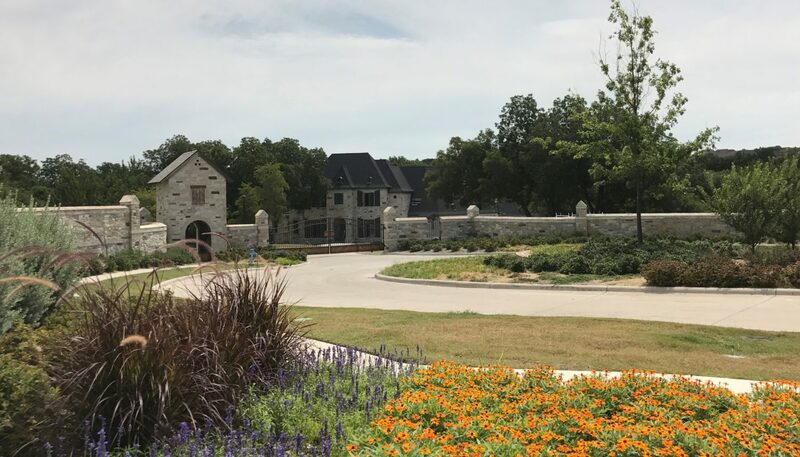 We build custom homes in McKinney, Allen, Frisco, Fairview, Prosper, Dallas, and other Collin County and North Texas cities; as well as lake properties in the area. 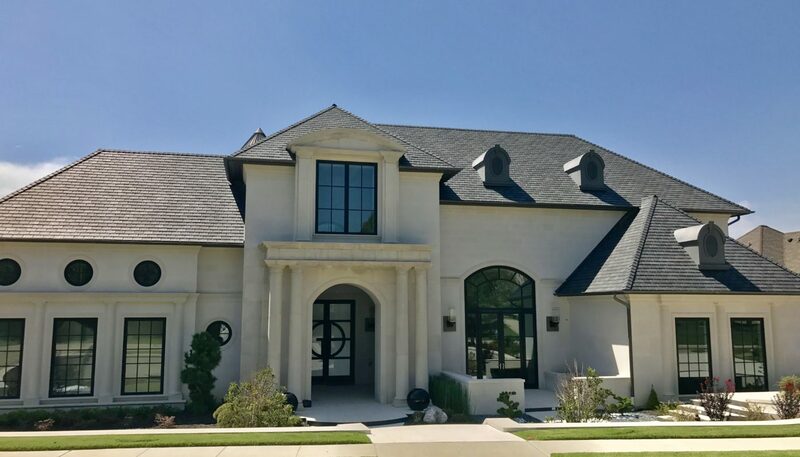 With extensive experience in the luxury custom home business since 1984, MjBrown offers unparalleled project design and building services by carefully listening and responding to each client's individual needs and lifestyle requirements. 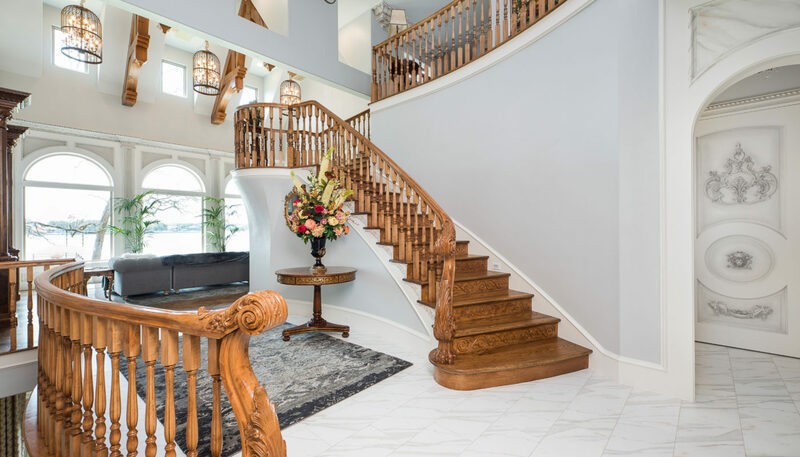 Because your home is your family's most personal and often most valuable possession, a successful and positive experience begins with choosing the right builder. MjBrown Distinctive Homes views a house as an integrated system and carefully coordinates the elements in their proper order. 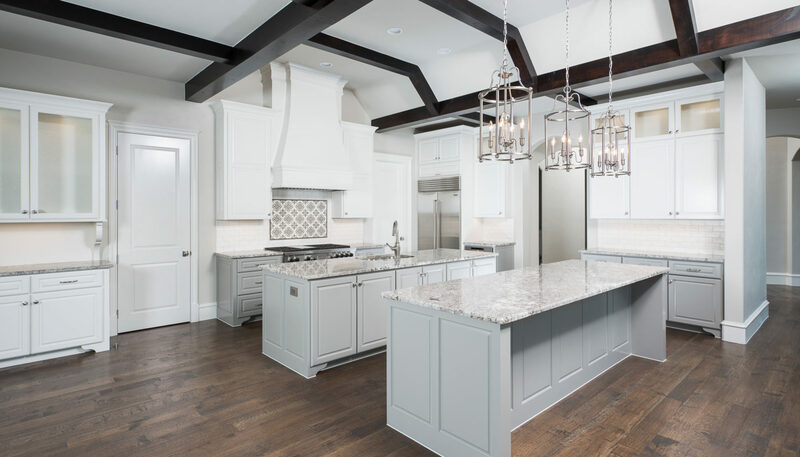 Project management is meticulous and efficient, and utilization of the finest craftsmen available makes every detail of your new home a priority. From concept to closing, you work directly with the principal of the company who is committed to quality craftsmanship, creative detailing, and customer satisfaction. 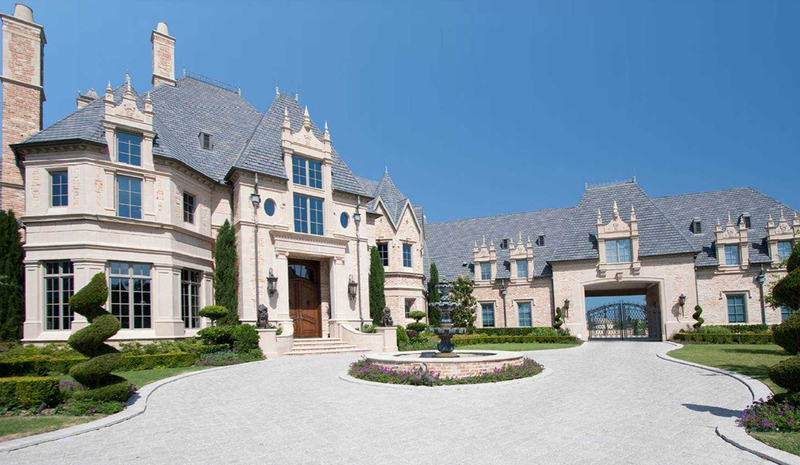 When choosing a builder, consider MjBrown Distinctive Homes -- building homes for a lifetime of memories. It would be our privilege to work with you to create the home of your dreams.